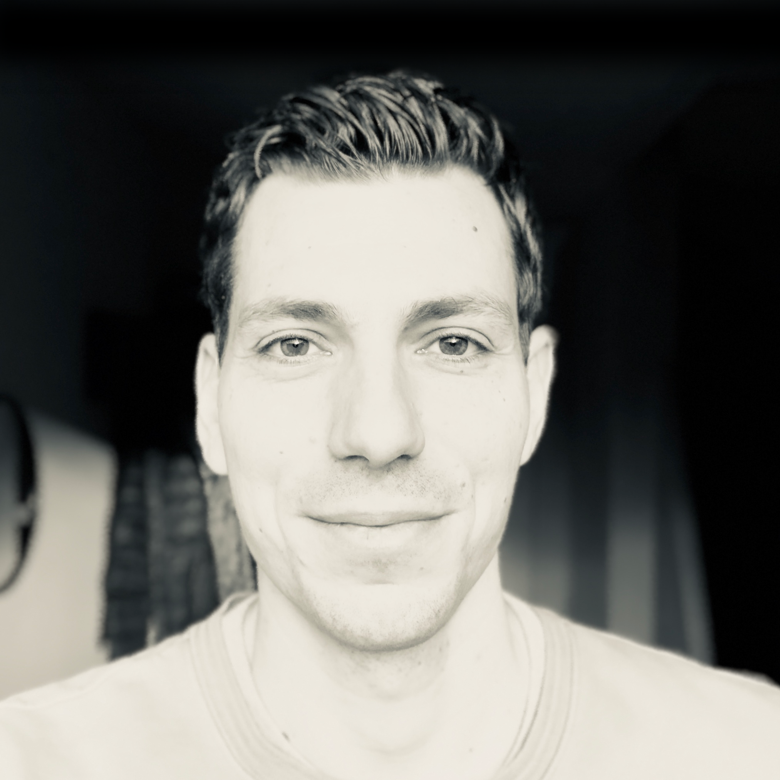 I’m very comfortable with setting up new projects and taking a client facing technical lead role even if the stack includes a language or technology that is new or unfamiliar to me. During the justdiggit hackathon we created a platform where everyone can invest in local farmers for doing work that contributes to a greener environment. 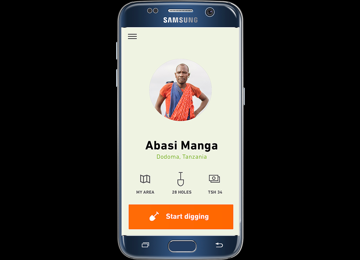 The app for the local farmers was build using Expo (React Native). Justdiggit is going to do a pilot using this concept and prototype! The new action.com website. A client side driven Vue / Vuex high traffic EPiServer website. 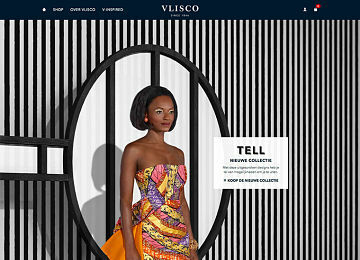 The result is a great new website that feels and works like a SPA but is really a multi-page website including store locator, advanced search and more. 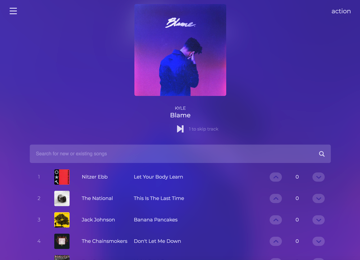 A music collaboration web and native app that let you control the music in a room together. Used: Node.js, MongoDB, Heroku, Amazone S3, React, Redux, Socket.io and Webpack. The native IOS app is written in objc and uses Socket.io and the Spotify SDK. A new product requires the user to go through a tremendous amount of form steps. To make this more fun we created a game like experience by using a ‘world map’ that shows the different levels and progressions using AngularJS and SVG with animations. 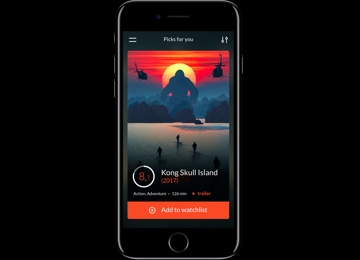 A mobile app that gives movie recommendations based on the likes and dislikes of a user. With a Node.js backend and a ReactJS (native) frontend. The recommendations are done realtime and we used a graph db for persistence of millions of ratings. 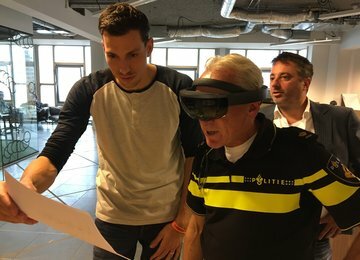 To improve the daily routine of police officers on the road we created a hololens application that is able to detect stolen vehicles and wanted persons, robocop style! We won the in-kind price for best concept using the police api during the dutch open hackathon. 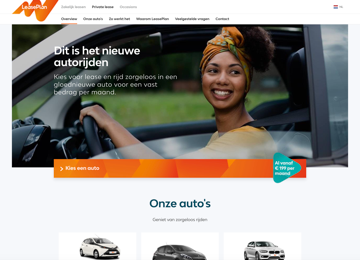 Created a proposal of the best matching CMS with the given requirements, setup a new OTAP and continuous integration and deployment using bamboo, xunit and msdeploy and developed and released 3 new websites using a multi-site EPiServer setup. All this was done in just 6 months! 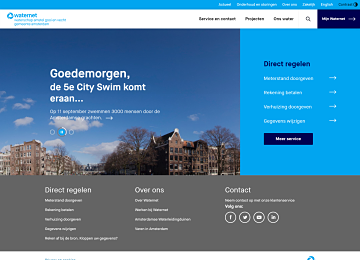 A multi market, language, payment, shipping, and country webshop using EPiServer Commerce. Interfacing with PSP, PIM and Fulfilment. Azure cloud hosted using web apps. Using teamcity and octopus deploy for continuous integration and deployment. My role was lead backend developer. 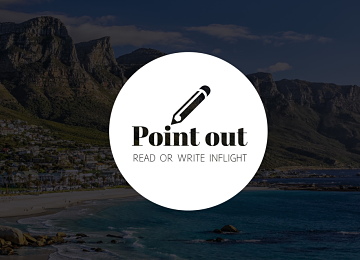 An in-flight digital magazine that returning passengers can use to share their amazing travel experiences. Outgoing passengers can use this semi-live valuable information during flight to make most out of their long awaited trip. This concept won the KLM price during the dutchopenhackathon. A corporate website for multiple countries that can be completely customized per language. The CMS that is used is EPiServer 7 and we focused on creating a seamless editor experience by optimizing the inline editing experience. My role was a combination of scrum master and lead backend developer. 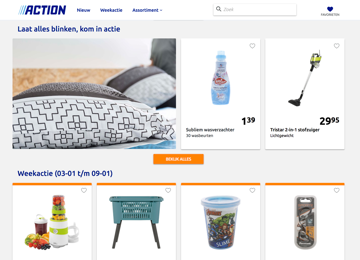 A webshop that is fully client side driven and is written API first. My role was a combination of lead backend developer and scrum master. Design, ux, development and testing where all done during the sprints. This was very challenging but results showed that this approuch worked out very well. Food waste is a global problem. 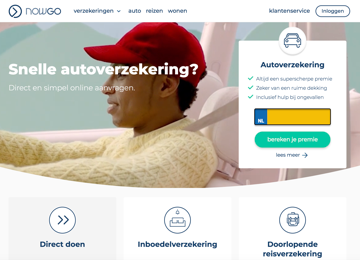 We created a webapp that let you report left overs to the voedselbus driver which will deliver it to the voedselbank. Using the tomtom API the driver will get an optimized route to pickup the left overs. 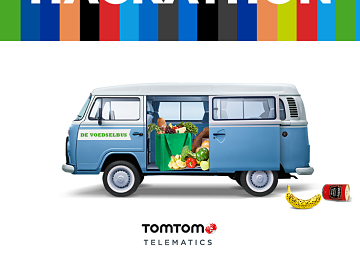 This concept won the tomtom price during the dutchopenhackathon. 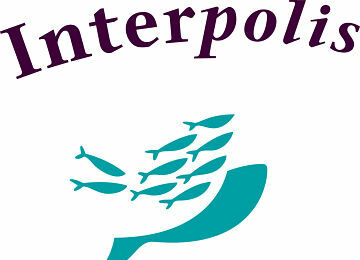 The interpolis health care advise website. Based on several questions the best matching health care program is proposed. The algoritm has been created from scratch since this was not yet automated. The site is build using .NET MVC using the API first approuch. My roll was lead backend developer. A social campaign promoting offices to become more 'green'. 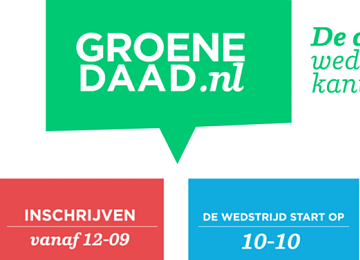 Participants can perform a 'green deed', this may be just a photo or video that you can then upload to GroeneDaad.nl. 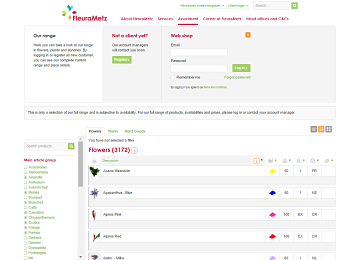 The site is build in .NET MVC and uses the YouTube api to process and view created actions. My role was lead backend developer. A LinkedIn quiz that challenges you to (re) discover all the skills and attributes of your LinkedIn connections, so you can directly get the most out of your network and really get to know your connections. The site is created using .NET MVC and the LinkedIn API. My role was lead backend developer. 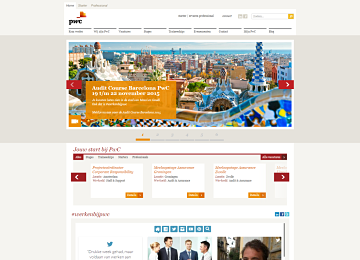 A recruitment site that fully integrates social content to give young talents and professionals a personalized experience and a better understanding of the culture and development opportunities at PwC. 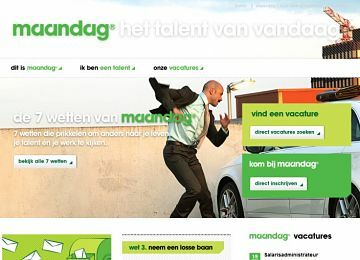 The site won the 'Gouden Cursor' award for best recruitment site. My role was lead backend developer. 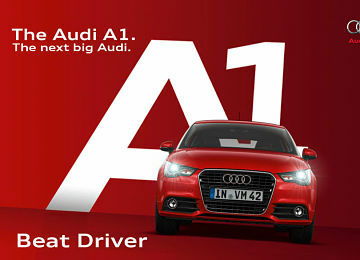 A campaign site for the new Audi A1. 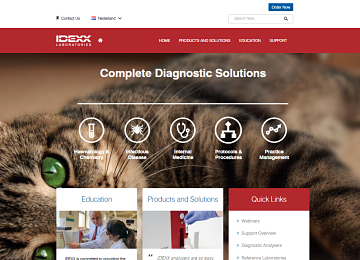 A one page website with parallax scrolling and the ability to sign up for a free test ride. Interfacing with the test ride registration system. The site is created using .NET MVC and my role was lead developer. 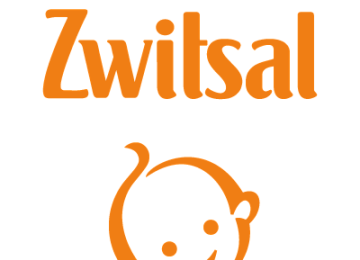 Consumers can discover through an online game which stuffed animal they represent. The result can be shared with Facebook and Hyves friends and the ones sharing the data can win the matching stuffed animal. My role was lead backend developer. 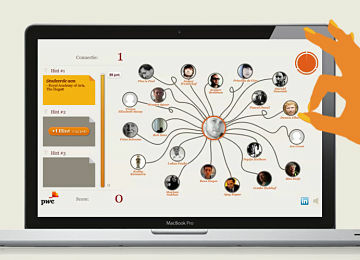 A recruitment site using EPiServer CMS. Interfacing with CRM to sync vacancies and TextKernel to extract data from the user uploaded CV. Solr is used to index vacancies and present them using facetted and fulltext search. My role was lead backend developer. Ready to start your next project with me? That's great! Give me a call or send me a PM and I will get back to you as soon as possible!